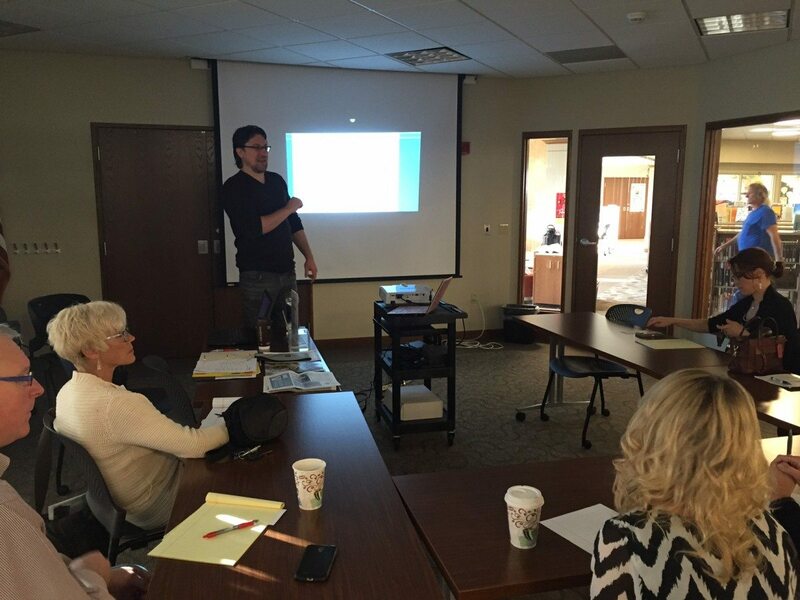 Thanks to Udo Misch with NeoCloud Marketing, LLC for presenting another stellar social media workshop where all attendees receive a Prezi of the presentation – great benefit! 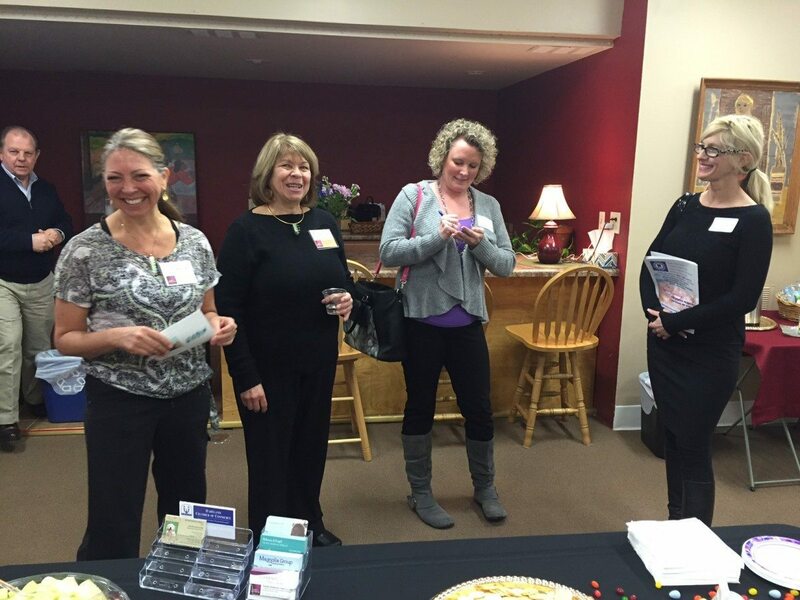 Thank you to Center for Well-Being Lake Country LLC for hosting last month’s 20/20 Networking where guests learned how the body mind connection works through a short and fun visualization meditation. 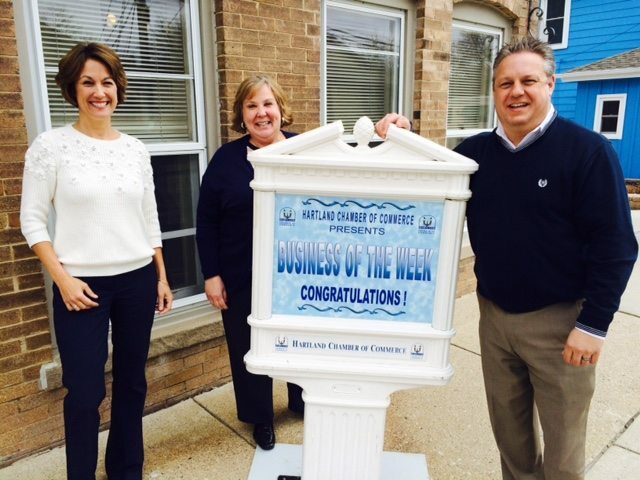 MEET HARTLAND CHAMBER BOARD MEMBER – KRISTA MORRISSEY! 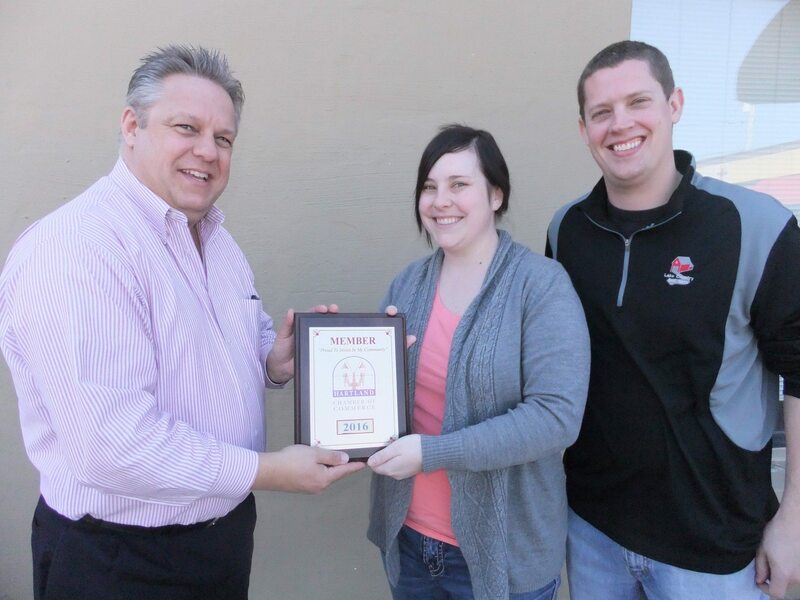 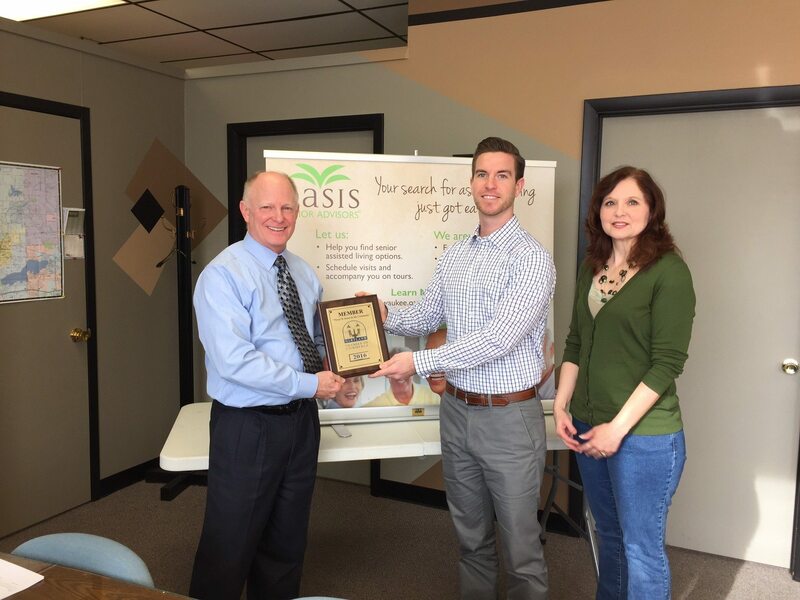 WELCOME NEW CHAMBER MEMBER – ORANGE MOSS CREATIVE! 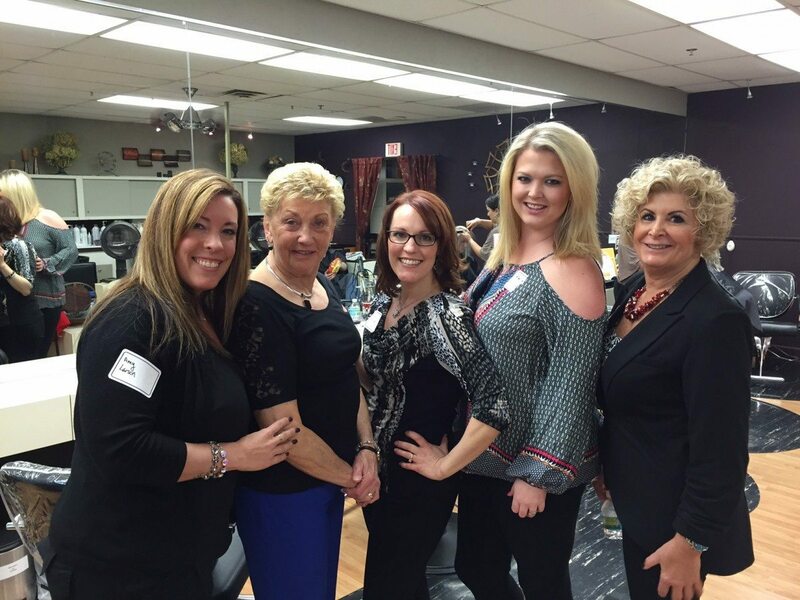 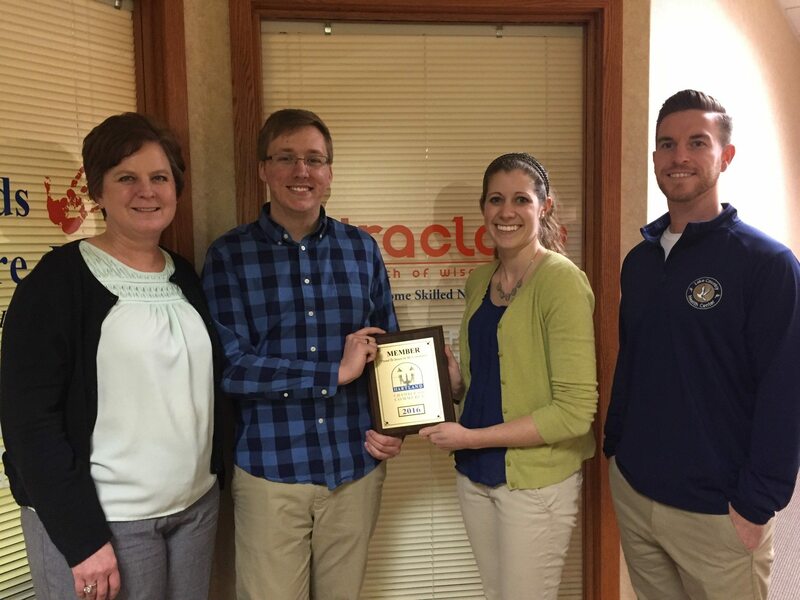 MEET HARTLAND CHAMBER AMBASSADOR – DR. MORGAN REIMER!